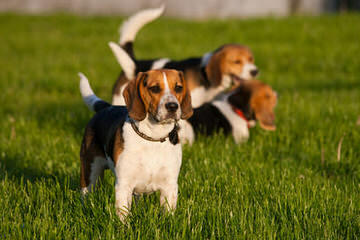 we are looking for an akc beagle puppy, pet quality. do you have any available currently (we will be in phoenix the first weekend of April) or do you have any litters coming? Thanks very much; we have a beagle and our old girl who was 14, passed away in January…we are looking for a companion for our male, who is 5.